Macon judge dismisses state lawsuit against VictoryLand :: RickeyStokesNews.com! 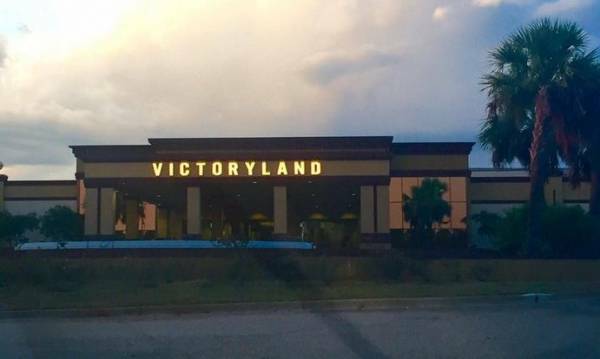 A Macon County Circuit Court judge dismissed a state lawsuit against VictoryLand casino on Wednesday after the Attorney General’s Office failed to file timely responses in the case. 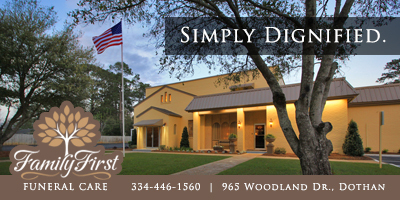 The parties in the lawsuit were in Circuit Court Judge Steve Perryman’s courtroom to take up several motions, including a motion to dismiss the nuisance lawsuit filed against VictoryLand over its continued operation of electronic bingo machines. But before any arguments could take place, the defendants in the case, which included VictoryLand, a gaming manufacturer and Macon County Sheriff Andre Brunson, told Perryman that the state had failed to argue against two separate motions to dismiss the lawsuit. After a bit of haggling, assistant attorney general John Kachelman admitted that the state had overlooked the motions. A short time later, Perryman dismissed the entire case.